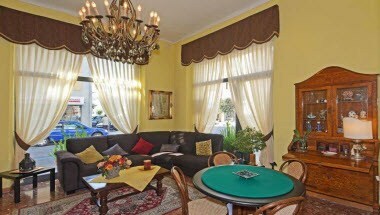 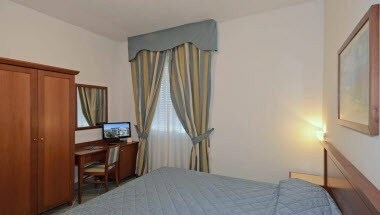 The Garden Hotel is a completely refurbished 3 stars located in Viareggio, with a wide range of comfortable services available to its customers. 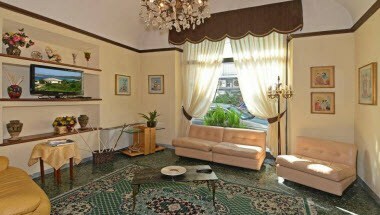 Garden Hotel has 48 well-furnished rooms perfect for all. 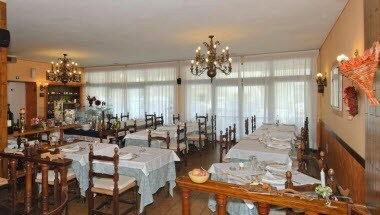 The hotel also has a Banqueting room for conferences, meetings and other special events of the guests.